Many thanks to Andre Aroxa for his awesome and cool artwork of Scorpion picture at Devian Art. 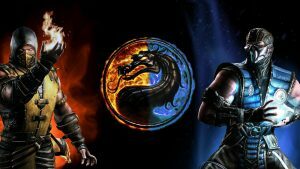 Originally, this picture has smaller size, but I use Photoshop to configure it in HD 1080p resolution. 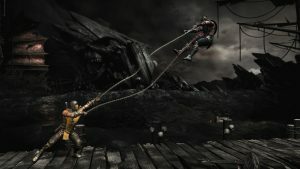 So, it can be perfect background for widescreen monitor. 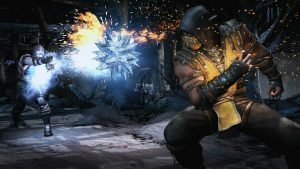 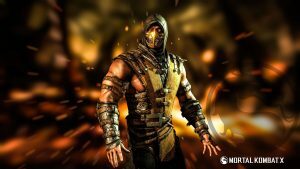 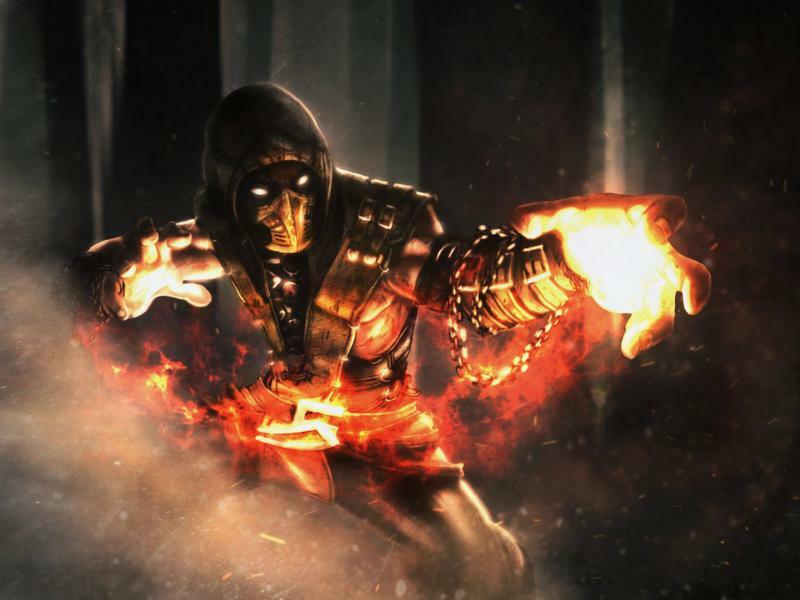 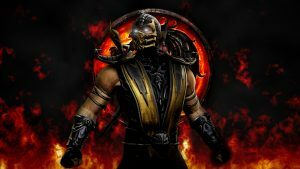 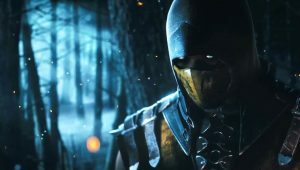 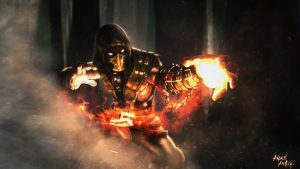 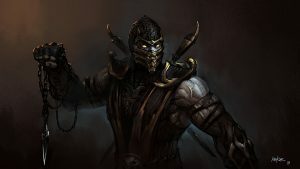 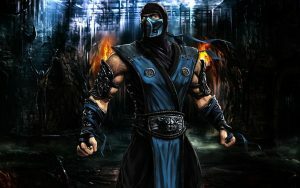 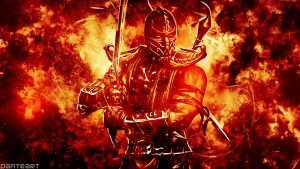 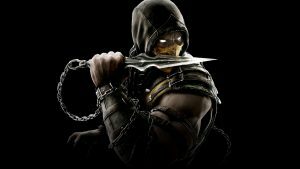 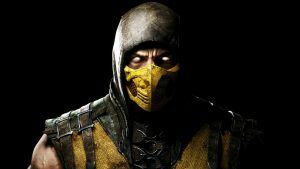 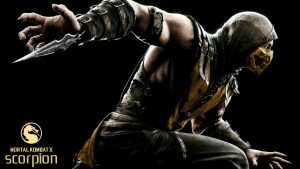 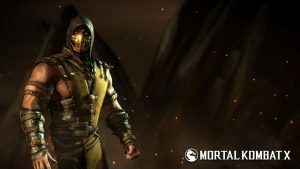 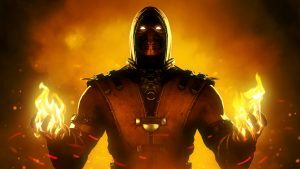 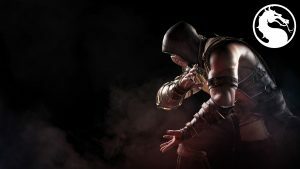 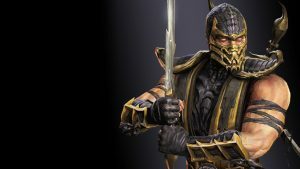 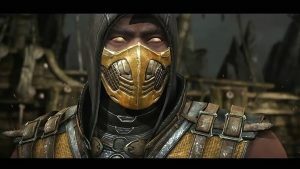 I use this cool picture of Scorpion from Mortal Kombat as one of the collection of Scorpion wallpapers. 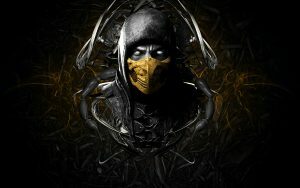 I hope you will love to download and save this picture for customizing your desktop background. 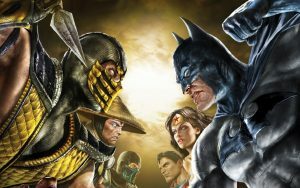 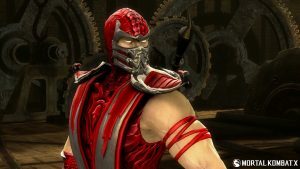 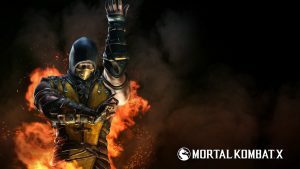 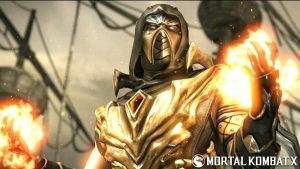 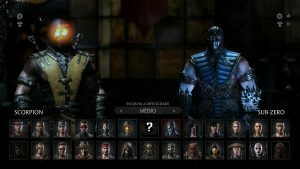 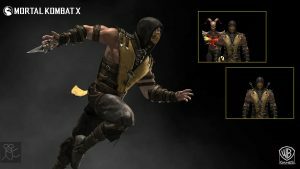 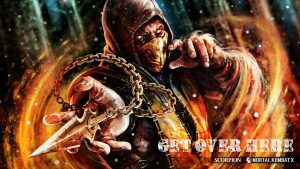 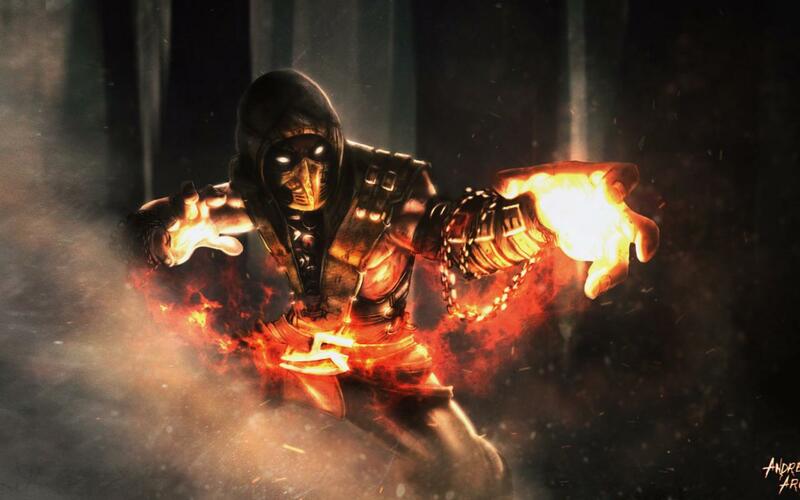 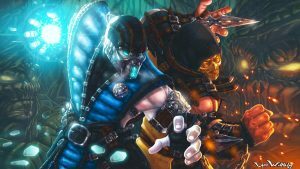 Moreover, you can also collect another cool pictures of Scorpion by visiting our gallery below.